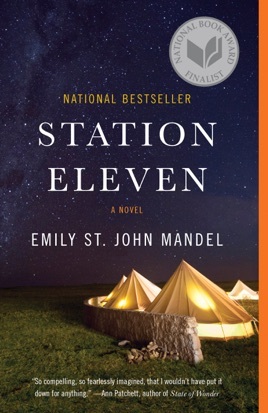 You’ve never encountered a post-apocalyptic tale quite like Station Eleven, which follows (among other things) a troupe of Shakespearean actors who traverse the blasted American Midwest to keep the spirit of theater and music alive. 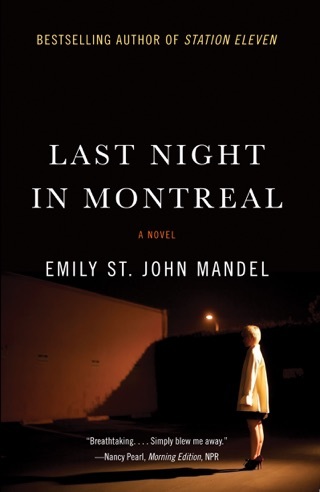 Emily St. John Mandel’s fourth novel is sure to put this indie darling on the map. 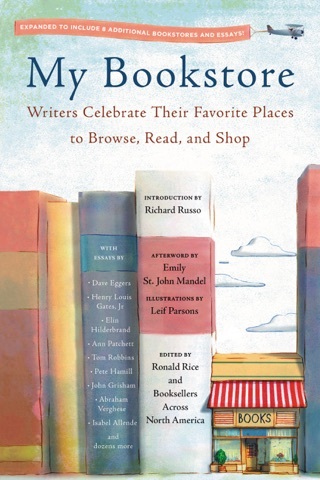 Her writing is startlingly elegant, and the interwoven stories of the book’s characters—who yearn for long-gone comforts like TV sitcoms, airplanes, and the Internet—seem splendidly and heartbreakingly real. 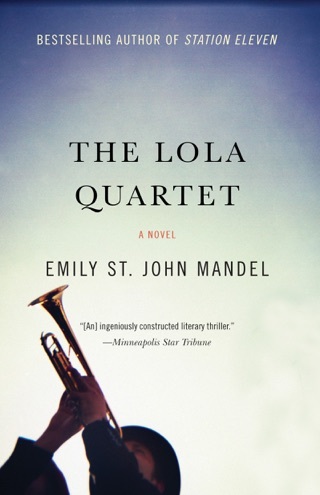 Few themes are as played-out as that of post-apocalypse, but St. John Mandel (The Lola Quartet) finds a unique point of departure from which to examine civilization's wreckage, beginning with a performance of King Lear cut short by the onstage death of its lead, Arthur Leander, from an apparent heart attack. On hand are an aspiring paramedic, Jeevan Chaudary, and a young actress, Kirsten Raymonde; Leander's is only the first death they will witness, as a pandemic, the so-called Georgia Flu, quickly wipes out all but a few pockets of civilization. 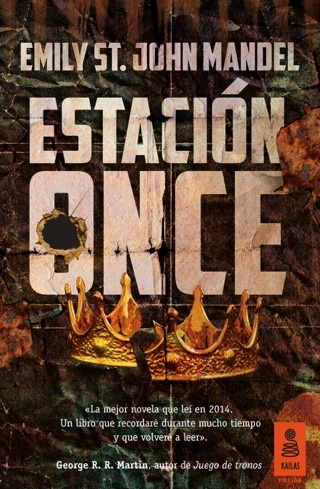 Twenty years later, Kirsten, now a member of a musical theater troupe, travels through a wasteland inhabited by a dangerous prophet and his followers. Guided only by the graphic novel called Station Eleven given to her by Leander before his death, she sets off on an arduous journey toward the Museum of Civilization, which is housed in a disused airport terminal. Kirsten is not the only survivor with a curious link to the actor: the story explores Jeevan's past as an entertainment journalist and, in a series of flashbacks, his role in Leander's decline. 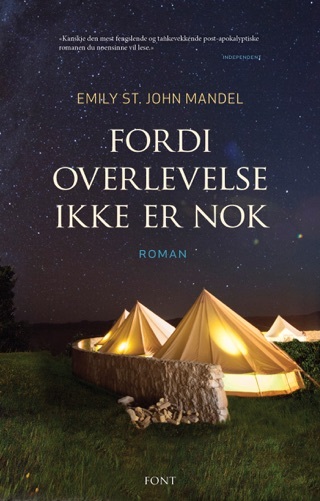 Also joining the cast are Leander's first wife, Miranda, who is the artist behind Station Eleven, and his best friend, 70-year-old Clark Thompson, who tends to the terminal settlement Kirsten is seeking. 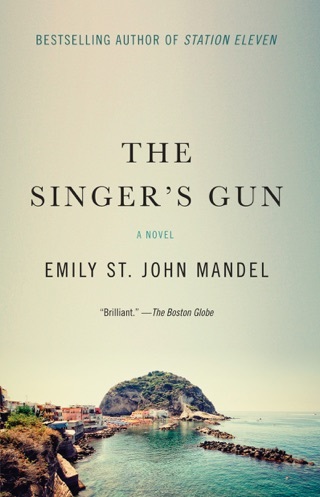 With its wild fusion of celebrity gossip and grim future, this book shouldn't work nearly so well, but St. John Mandel's examination of the connections between individuals with disparate destinies makes a case for the worth of even a single life. Not at all what I expected in the BEST way possible. Brutal and beautiful and excruciatingly human, a reminder of just how good we have it and just how far we've come and just how fragile and magnificent ...and interconnected... our world really is. This book will stay with you.